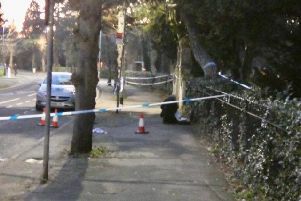 A Peterborough man who shot another man in the face with an air pistol has been sectioned to protect the public. 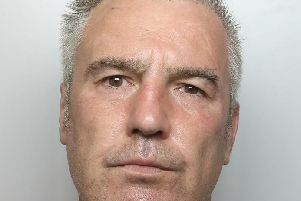 A fraudster who used false ID documents to withdraw thousands of pounds from customers’ bank accounts in Peterborough and across the UK has been jailed at the Inner London Crown Court. 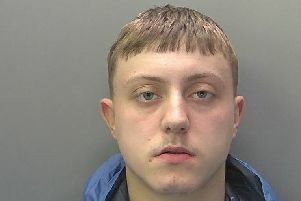 A teenage driver whose high-speed bid to escape from police went disastrously wrong when he crashed his hire car into a barrier in Peterborough has been locked up. 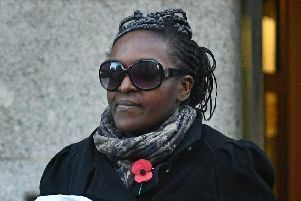 The recall petition to remove Fiona Onasanya as Peterborough MP will start on Tuesday, March 19. 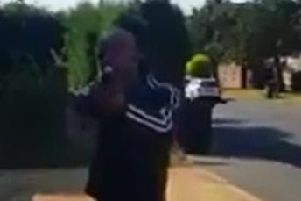 A Peterborough man has been found guilty of shooting a man in the face with a BB gun. 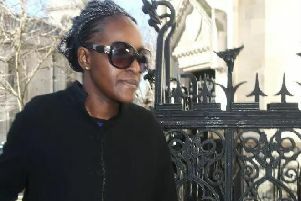 Peterborough MP Fiona Onasanya has lost her appeal against her conviction. 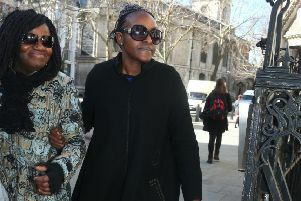 Fiona Onasanya has arrived at the Royal Courts of Justice in central London ahead of her appeal against her conviction for perverting the course of justice. 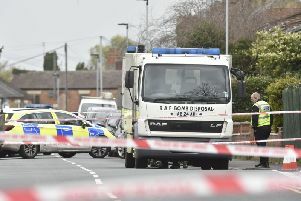 A man accused of shooting another man in the face with a BB gun has claimed police arrested the wrong person, a court has heard. 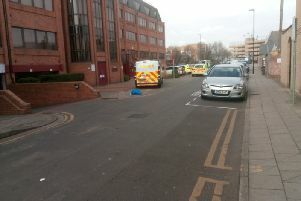 Armed men got away with cash after a raid on a Peterborough post office. 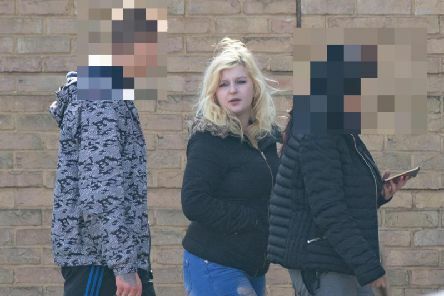 Four men were arrested after clothes worth hundreds of pounds were stolen from a Peterborough city centre store. 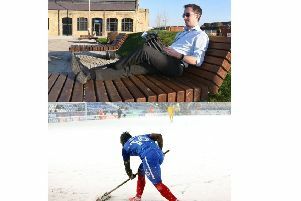 Peterborough basked in record breaking temperatures this week - exactly a year after it shivered as The Beast from the East struck. 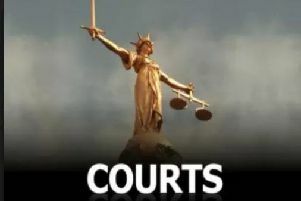 Two men who used stolen bank cards hundreds of times to get thousands of pounds in Peterborough have avoided a jail term. 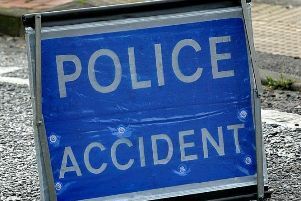 There are long delays on the A1 northbound after a van and a car collided at Wansford. 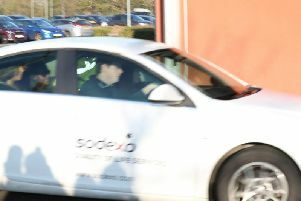 Two police forces have opened an investigation into racist 'despicable and threatening' emails and letters sent to disgraced Peterborough MP Fiona Onasanya. 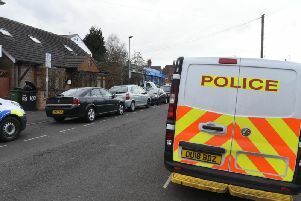 Armed police have swooped on home in Peterborough. 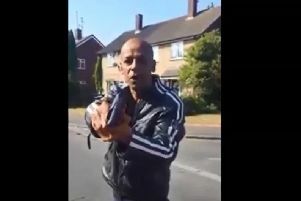 Police are unable to release a description of a knifeman who stabbed a man in a Peterborough street - because the victim is refusing to co-operate with the police investigation. 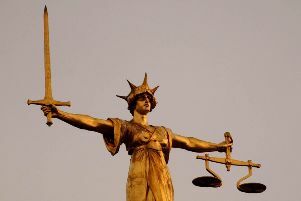 Two men have admitted their role in a £1.8 million cannabis farm found near Peterborough.